Do you use ShootQ in your workflow? 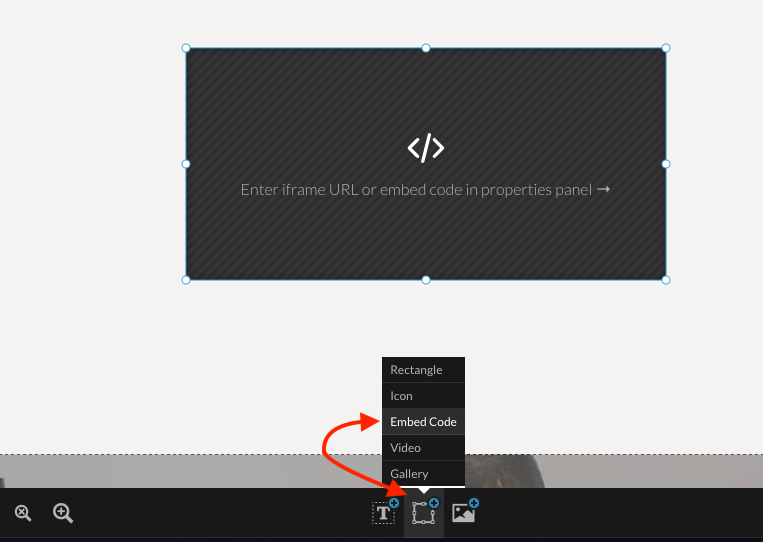 Learn how to embed ShootQ forms directly into your Showit site. Embedding your ShootQ forms into your Showit site is really simple. First log into ShootQ and select settings, followed by contact forms as shown below. 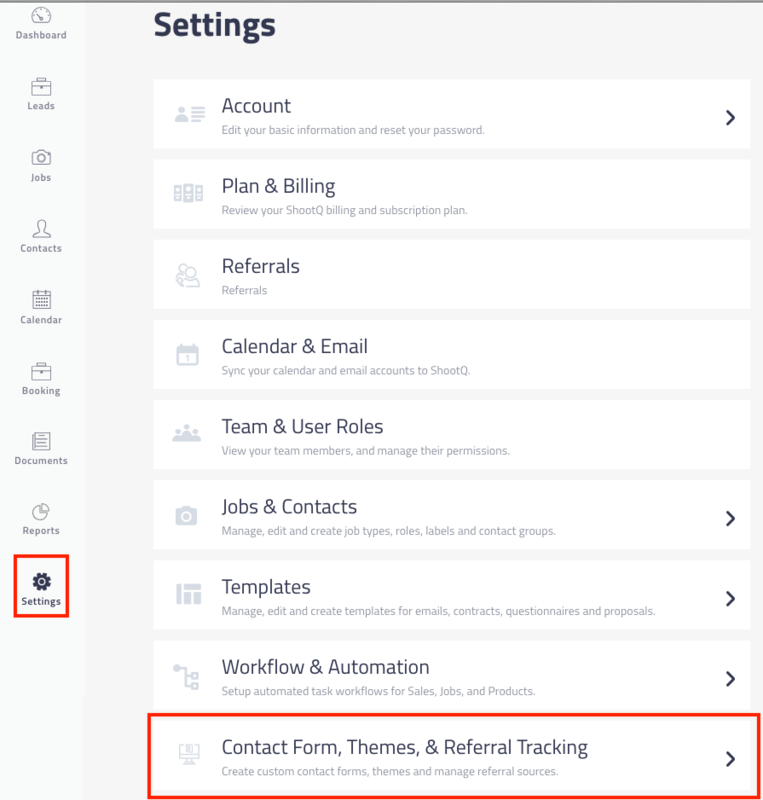 Next create or choose the form you wish to embed into your Showit site. 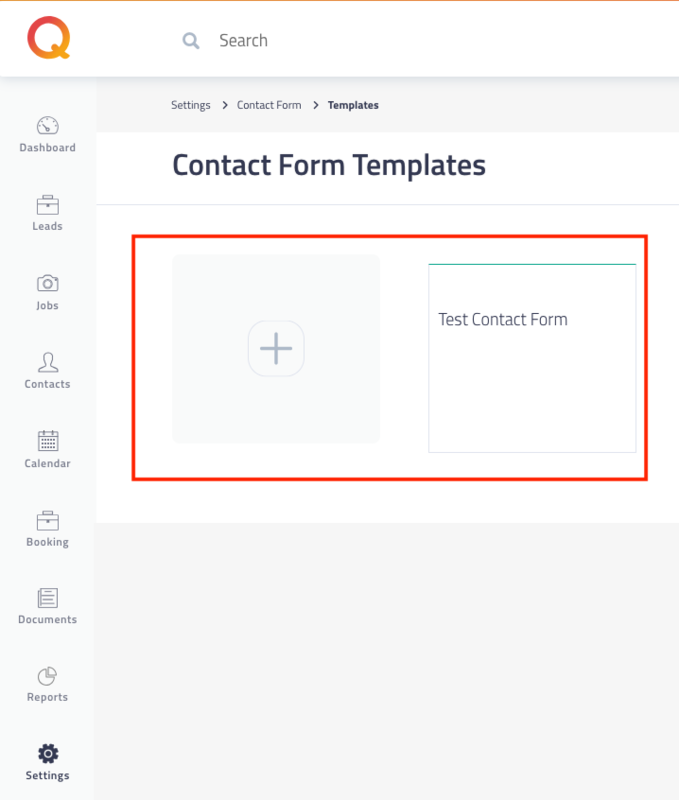 Once you've created and styled your form with the available formatting options. 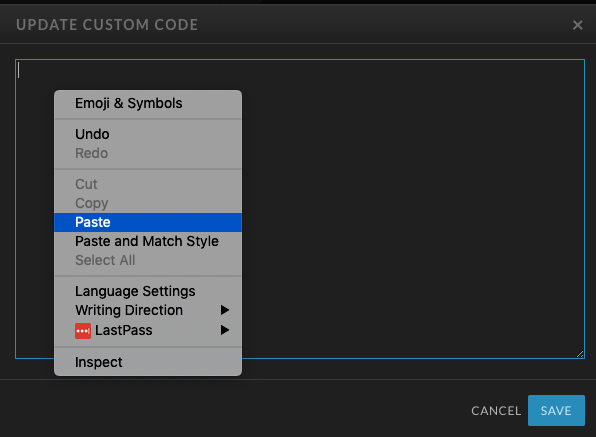 Copy the embed code found on the right side of the page shown here.